Our next #IndieArtistSpotlight goes to singer-songwriter Shawndella. Shawndella is a multi-genre singer-songwriter who resides in Atlanta, Georgia. She has previously worked with artists such as Kenny Lattimore and Whitney Houston, during her time in A&R at Arista Records under the guidance of L.A. Reid. 'Impatiently Waiting' is an R&B single with retro vibes and produced by DC-based DJ Phanatic. 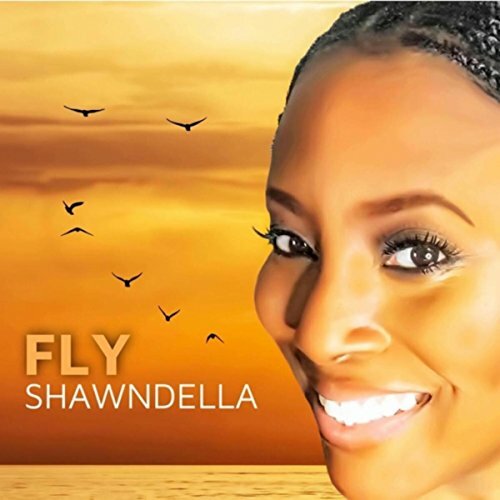 Shawnadella collaborated with Matthew Rhys Daniel, who produced 'Fly,' which is her neo-soul/ jazz-infused single. Lastly, Shawndella's first single of the year, 'Dealin' produced by Kebomusic is still generating international love and notoriety. Shawndella latest singles are available for purchase here!